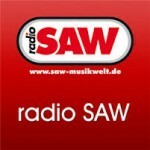 Radio Saw Radio live broadcasting from Germany. 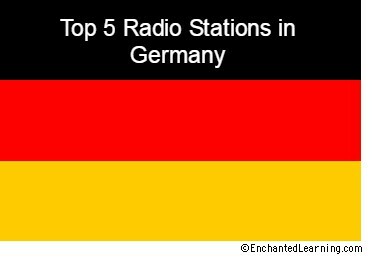 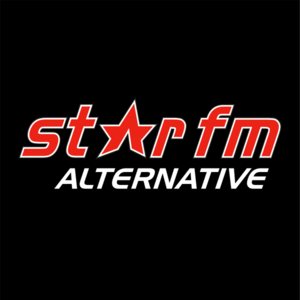 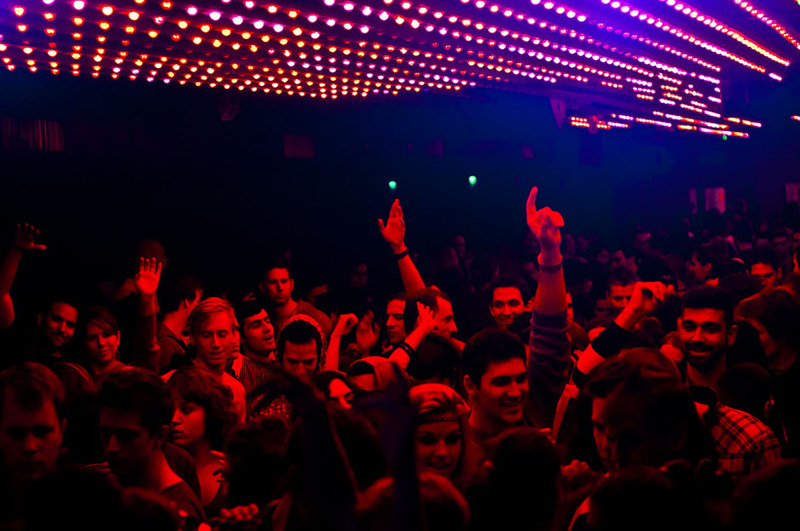 Radio Saw is a one of the most famous online radio station on Germany. 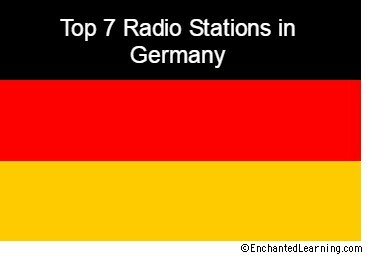 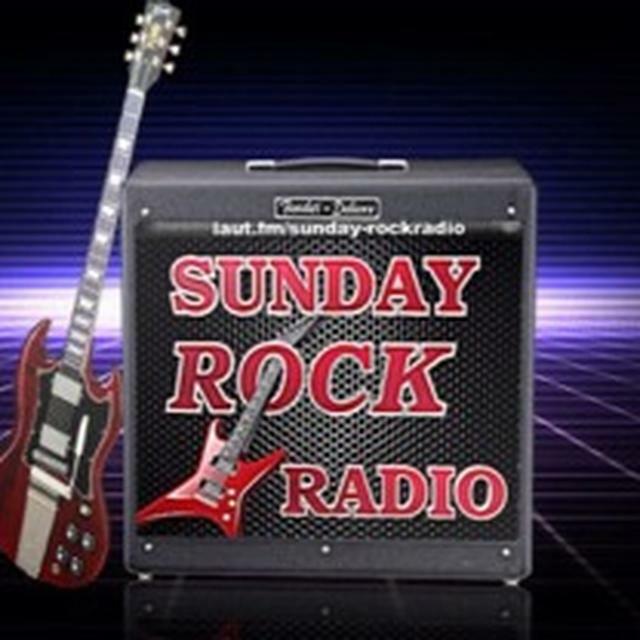 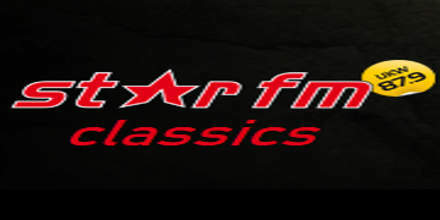 Radio Saw broadcasts 24/7, they plays nonstop music Hot AC, Top 40, Pop, Euro Hits live on the internet.